Wareh makes great progress by giving fuller consideration to the indispensible evidence of Aristotle’s Protrepticus, which has long been recognized as interrelated with Isocrates’ Antidosis, but has not yet been brought to bear on the reconstruction of Isocrates’ own educational methods and priorities, even by more recent scholars of Isocrates. We are only fairly lately beginning to profit greatly from the fortuitous 19th-century recovery of all of Isocrates’ Antidosis and part of Aristotle’s Protrepticus, as Wareh’s careful sifting of the evidence shows. And yet the Antidosis and its immediate context is crucial, since this is the work in which Isocrates defends his educational principles and conception of philosophy at greatest length, in part by attacking the abstract preoccupations and impracticable priorities of the Academy. Aristotle’s defence of theoretical and mathematical science as the heart and soul of philosophical education in the Protrepticus apparently went so far as to produce speeches against theoretical and mathematical philosophy in the voice of an Isocratean character which were then refuted by Aristotle in his own voice, an innovation in the dialogue genre and philosophical polemics that was embraced and imitated by Cicero in his own dialogues. 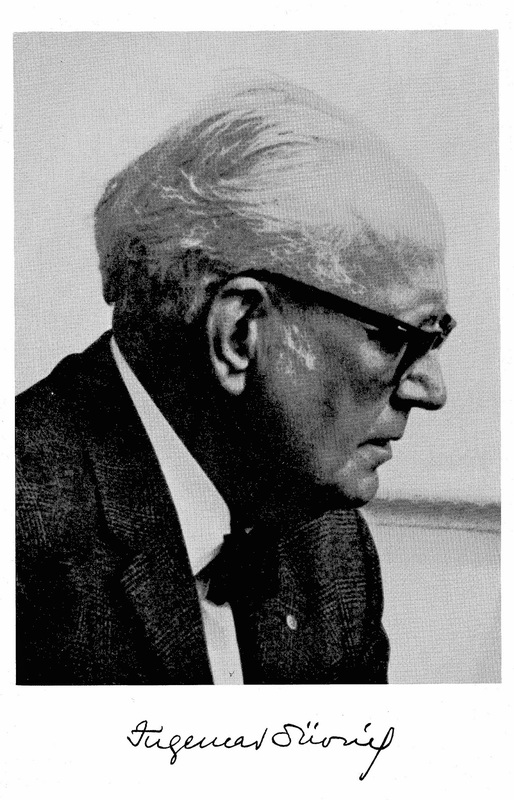 I just came across this image and autograph of one of the titans of twentieth-century Aristotle Studies: Ingemar Düring. Download our bibliography for details on his editions, translations, edited anthologies, and articles related to the Protrepticus. Source: Frontispiece of Untersuchungen Zur Eudemischen Ethik. Akten des 5. Symposium Aristotelicum (Oosterbeek, Niederlande, 21.-29. August 1969). Moraux, Paul, and Harlfinger, Dieter, eds. (Berlin 1971).